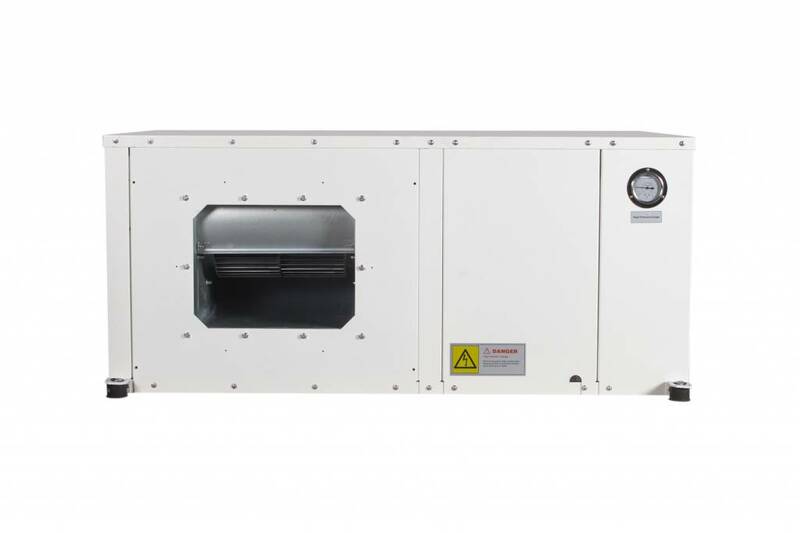 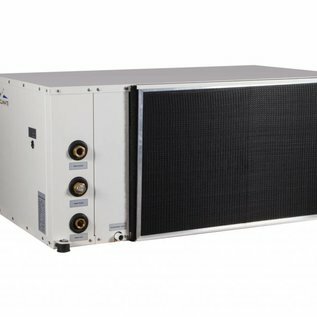 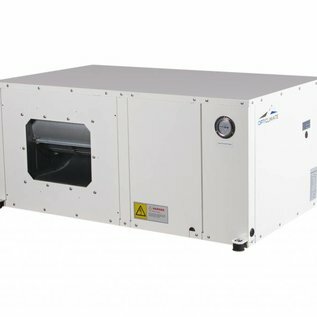 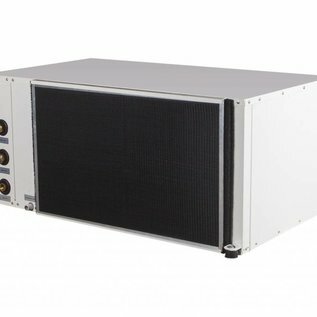 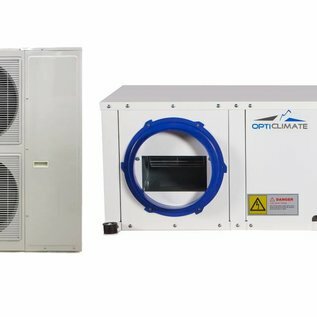 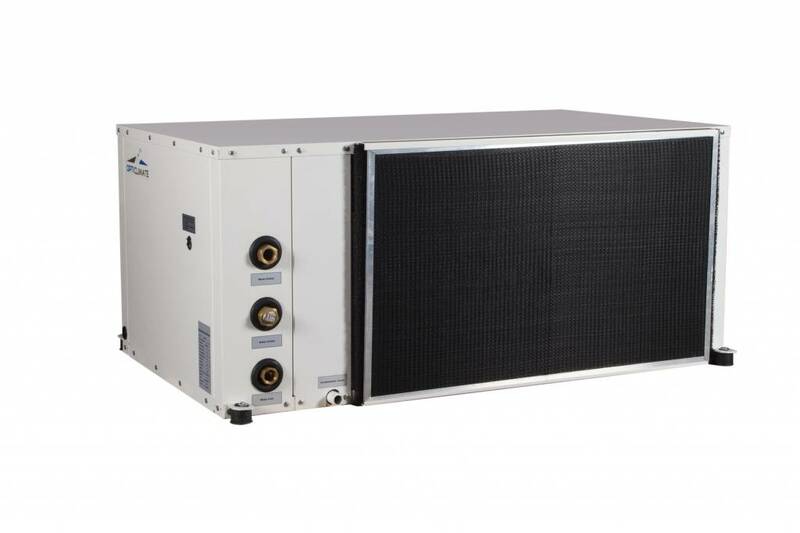 OptiClimate 15000 PRO3 Split air-cooled airco. 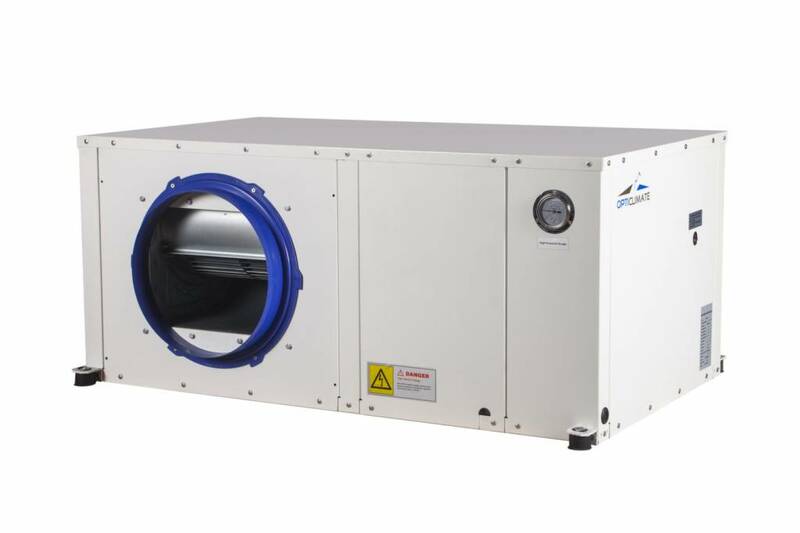 The standard split unit of the OptiClimate 15000 PRO3 can bridge distances up to 15 metres between the indoor unit and the outdoor unit. 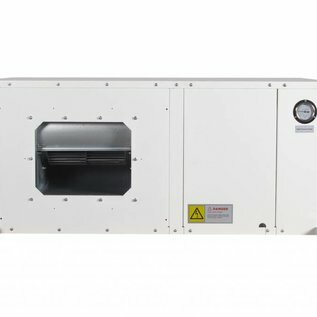 Comes with a quick-connect 8-metre cooling hose. 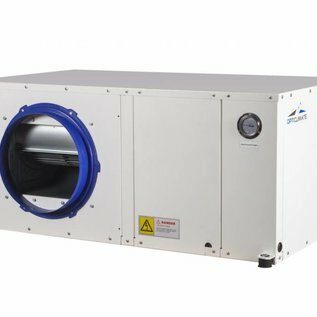 The standard split unit of the OptiClimate 15000 PRO3 can bridge a distance upto 15 meter between the indoor unit and outdoor unit. 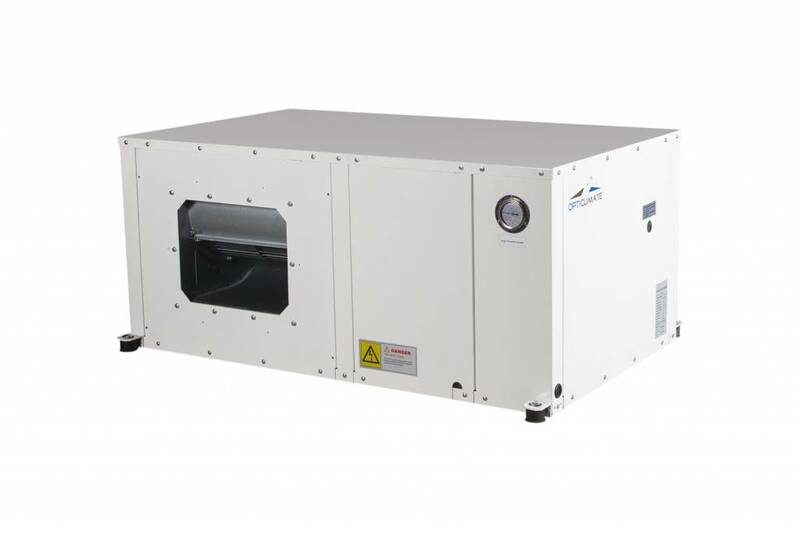 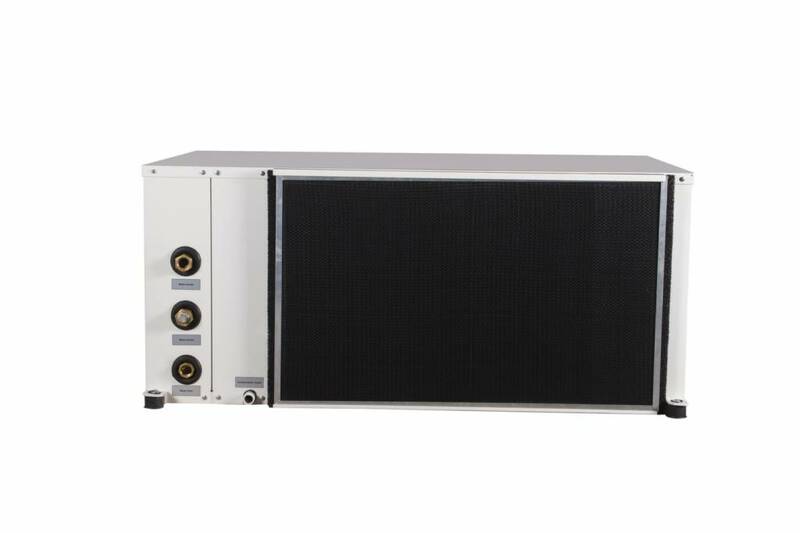 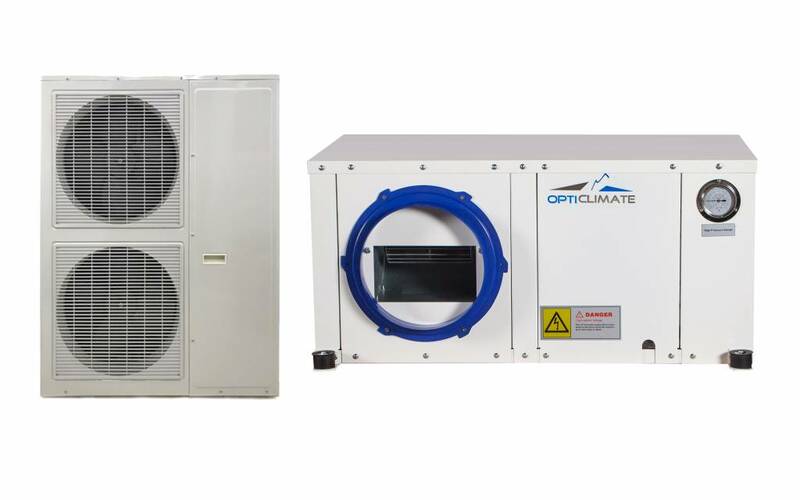 The OptiClimate Split Units come standard with a quick-connect 8 meter cooling hose which consists of a set of two hoses. 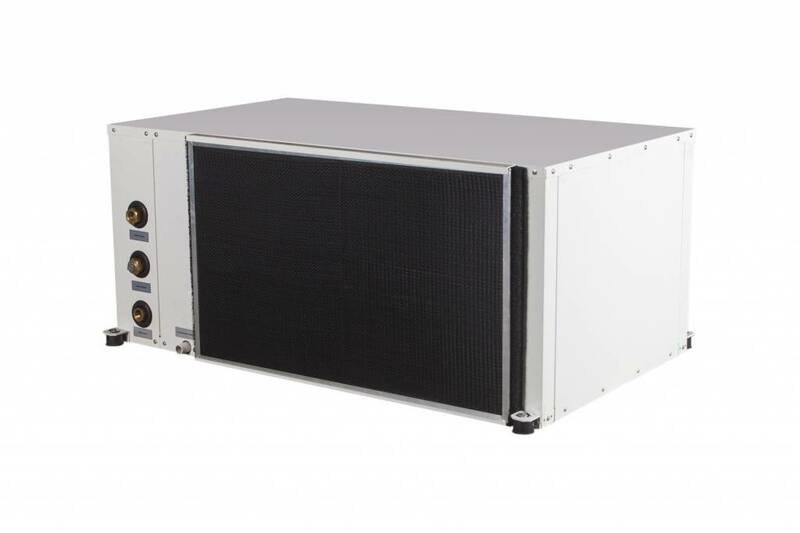 If a longer cooling hose is needed, this can be ordered upto a maximum distance of 15 meters. 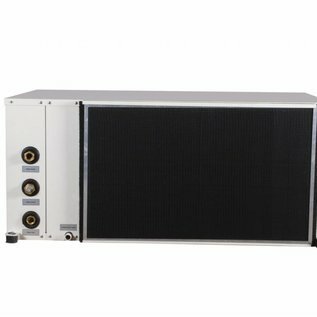 For example, if 15 meter cooling hose is needed for a OptiClimate 15000 PRO3 Split you should order this cooling hose 7 times (for 7 meters extra).